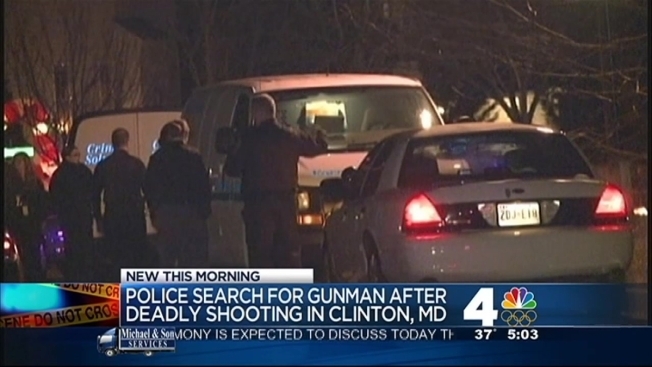 A southeast Washington man is facing several charges after he allegedly murdered his mother's fiance in their Clinton, Md., home Wednesday night. Officers were called to the home in the 9100 block of Goldfield Place just after 9 p.m. and found 52-year-old Raymond Quattlebaum suffering from an apparent gunshot wound. Quattlebaum was pronounced dead at the scene. According to a preliminary investigation, 38-year-old D’Juan Renay Hunter of southeast Washington went to the Goldfield Place home to visit his family. During his visit, Hunter allegedly confronted and shot Quattlebaum. Police have not said what Hunter confronted Quattlebaum about. Hunter fled the scene and was arrested Thursday morning in Bowie, Md., Prince George's County police said. Hunter has been charged with first degree murder and other related charges.